We decided to put together a list of unique, Dutch gifts that are perfect for anyone obsessed with Amsterdam. These books, sweets, and design products all possess a measure of Amsterdam’s distinctive charms and can be purchased all year round. 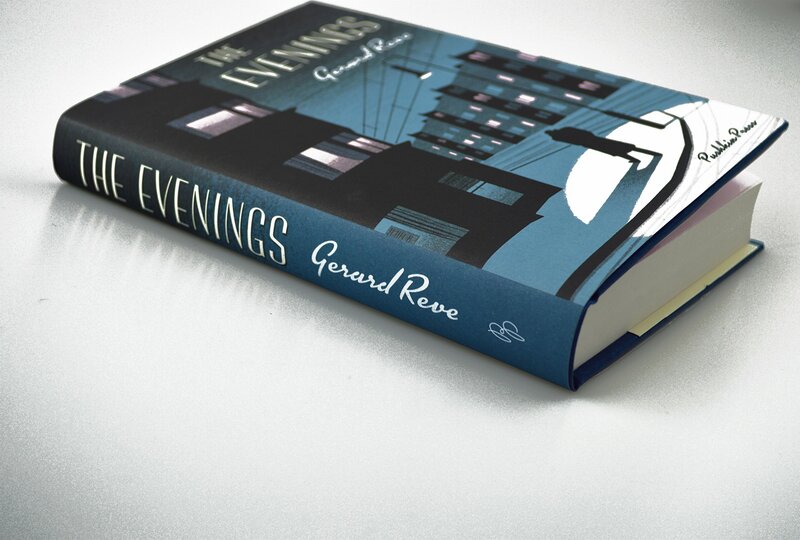 Gerard Reve’s debut novel follows a 23-year-old Amsterdammer called Frits as he avoids his parents during the nights leading up to New Year’s Eve. Pushkin Press recently released the first English translation of this sardonic masterpiece, which is currently available in hardback. Ajax is Amsterdam’s premiere football team and is historically the most successful club in the Netherlands. 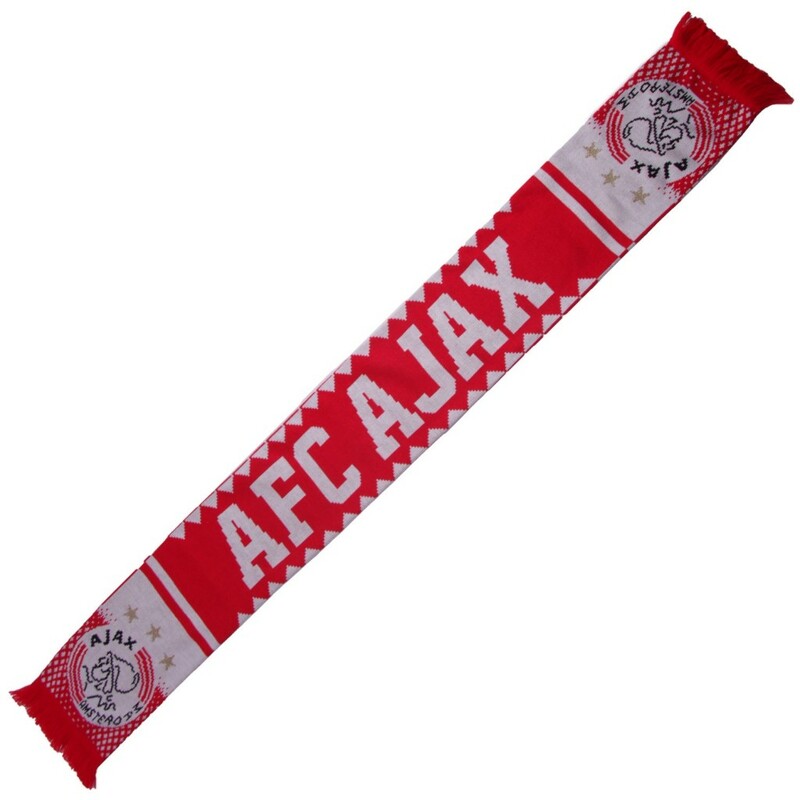 The team’s logo famously features the ancient Greek hero Ajax, and can be found on a range of branded products sold on the club’s website, including this classic red scarf. Tony’s Chocolonely is the only chocolate bar brand in the world that can claim to be completely slave free. The company was established by the Dutch investigative journalist Teun van de Keuken after he realized the extent of exploitation within the chocolate industry. Bars from Tony’s Chocolonely are available in more than ten flavors and their wrappers can be personalized with special messages or photographs. Hutspot is a trendy department store that curates an impressive selection of urban essentials. 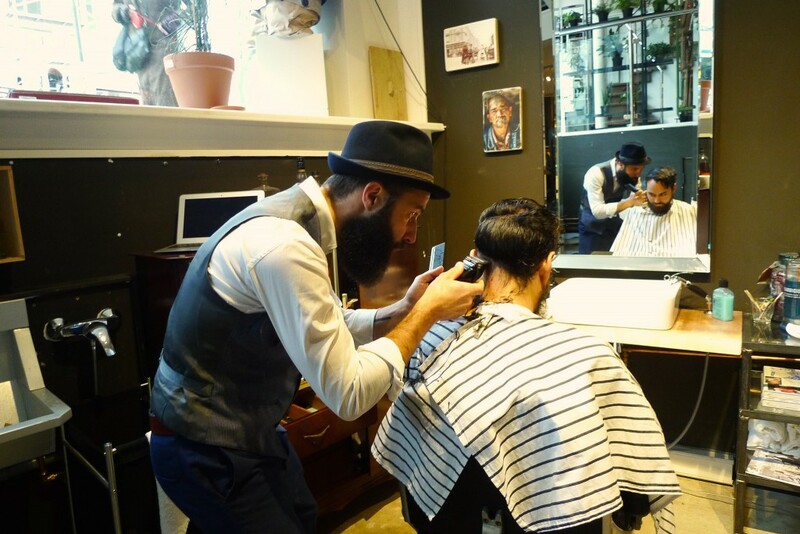 Its location in De Pijp contains a full barbershop that is owned and operated by a professional coiffeur. Clean shaves, beard trims and haircuts are all available at Hutspot, and can be enjoyed whilst sipping on a glass of whisky or a pint of beer. Although Nijntje (Miffy) originates in Utrecht rather than Amsterdam, the little bunny is well-loved throughout the Netherlands and has her own brand store in the Dutch capital. 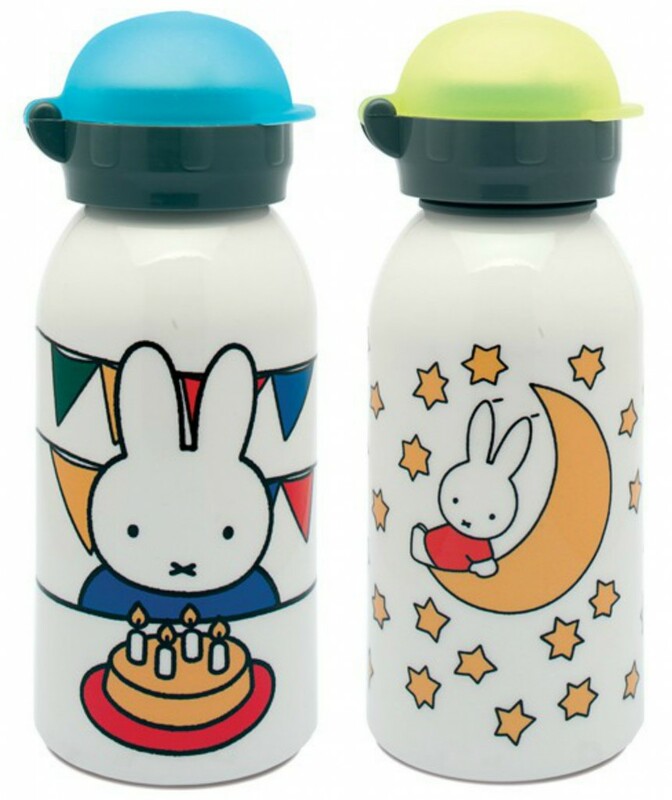 This retailer sells a large selection of Nijntje gear and its range of thermos flasks are especially beloved by Dutch children and adults alike. Most independent cinemas in the Netherlands work with a company called Cineville that present their programs on one handy website. Cineville also offers a pass that gives holders unlimited access to 41 cinemas within the Netherlands. The pass can be ordered as a gift from the organization’s website. Piet Parra is a famous Dutch graphic designer who shot into the limelight after creating an iconic video for the rock band Le Le. His work generally consists of bold, colorful shapes that form images of naked women or bizarre human-bird hybrids. He has recently turned towards interior design and created several fantastic products that feature his unique artwork, such as this luxurious woollen blanket. This high-tech raincoat is designed to protect cyclists from the Netherlands’ notoriously volatile weather patterns and can be stored in a small, waterproof bag, allowing wearers to quickly change outfits after dismounting. The coat was created by an Amsterdam-based studio called senscommon and can be pre-ordered via the company’s website. This personalized, credit card-sized pass allows its holder to enter over 400 Dutch museums for a whole year without charge. 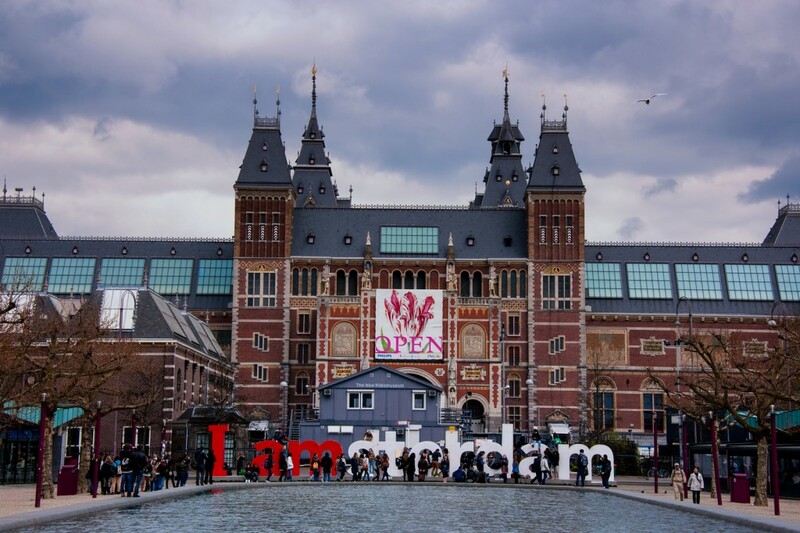 Most museums in Amsterdam accept the card, including the Van Gogh, Stedelijk and Rijksmuseum, and it can be used at cultural institutes throughout the Netherlands. White Label is an environmentally and ethically conscious coffee roasters based in Amsterdam. 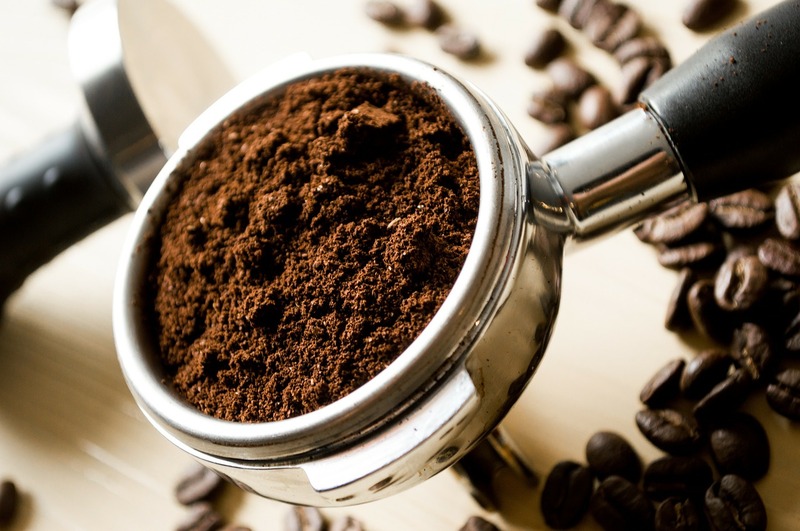 The company recently set up shop in de School and are known for their excellent, well balanced blends that taste great from any coffee maker. Their special filter roast is made from Guatemalan beans and has a slight lemony tang. House of Bols has been creating delicious liquors and genever in Amsterdam since 1575 – making it the oldest distillery in the world. 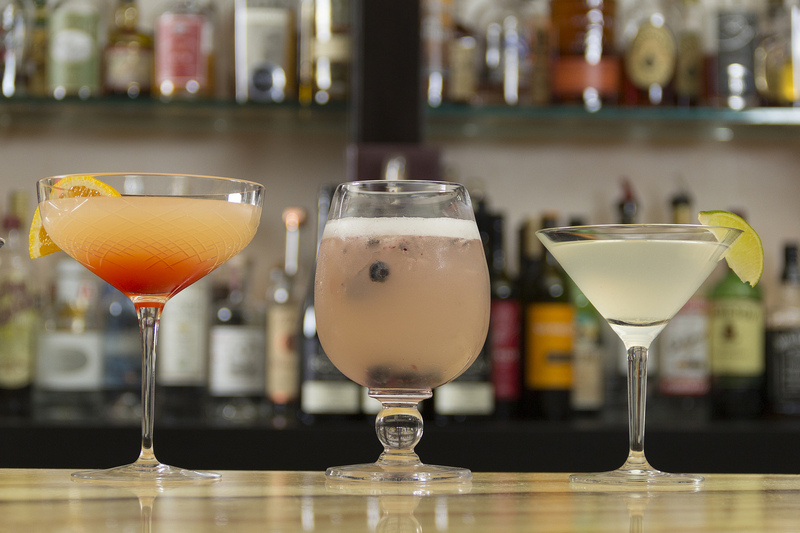 The company offers a guided tour of its facilities, along with a tasting session that ends with an hour-long cocktail workshop, where guests can learn the basic skills behind mixology. 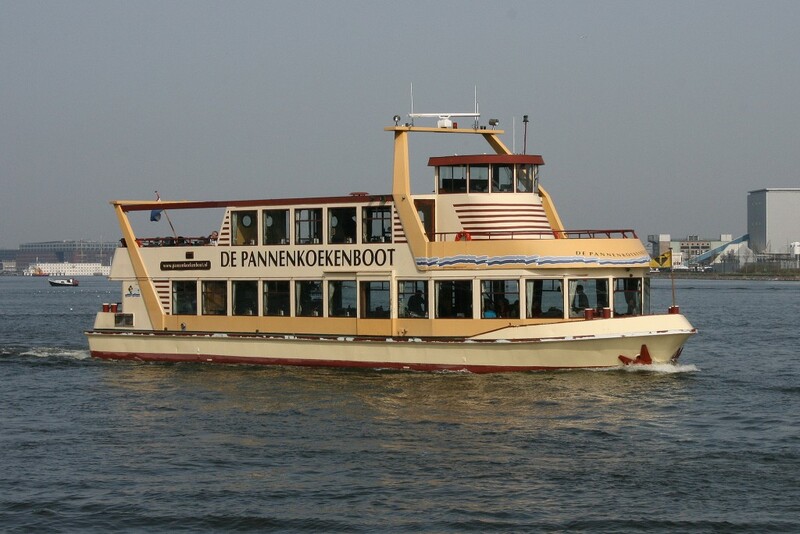 Amsterdam’s de Pannenkoekenboot (the Pancake Boat) moors at NDSM-werf and regularly sets sail through the city’s harbor with a hull full of hungry passengers. The boat has an unlimited supply of fluffy, Dutch pancakes, and encourages guests to guzzle down as many as possible. Dutch songstress BEA1991 makes electronic pop music that feels simultaneously forlorn yet comforting. The style has garnered serious critical acclaim over the past year and has resulted in the release of BEA1991’s first EP Good Thinking, a collection that contains her popular tracks ‘Filthy Believer’ and ‘We’re Like the Hard Born’. 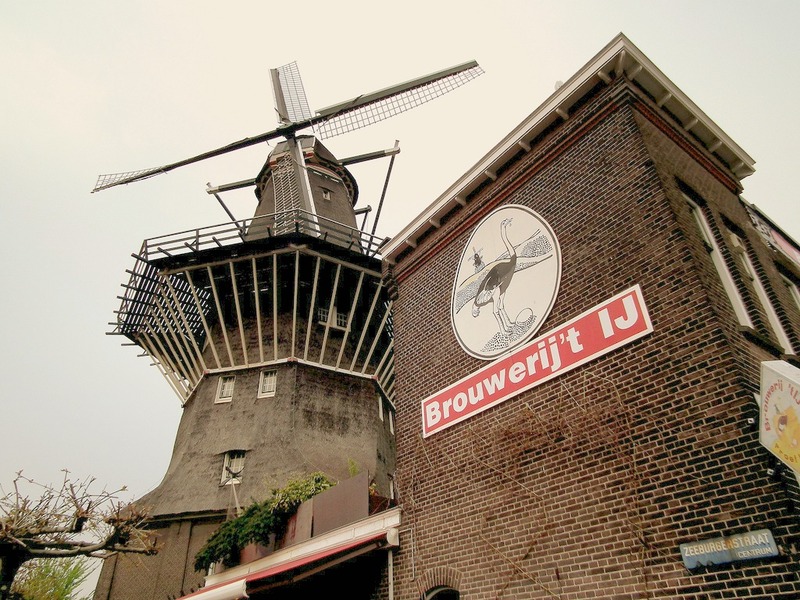 Brouwerij ’t Ij is probably the most famous craft brewery in Amsterdam, perhaps due to the fact that its main plant is nestled into the side of a windmill – a machine that appears on the brewery’s logo. Their delicious, organic beers are available from most Dutch off licences and can be bought by the box from beernavigator.com. 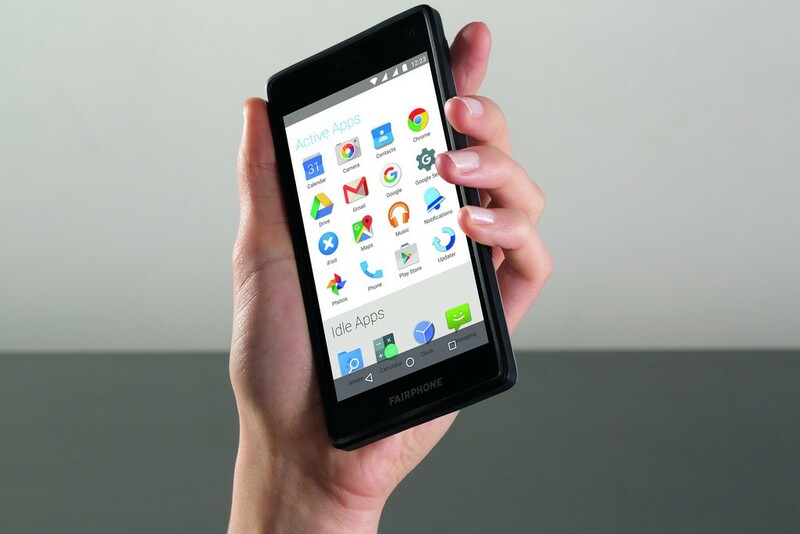 Amsterdam-based startup Fairphone have been building ethically sourced smart phones since 2013. The company’s latest model is equipped with two sim card holders, meaning that users can easily divide their work and private lives by simply using two different subscriber identities. It is also made from conflict-free materials and is exceptionally easy to modify. 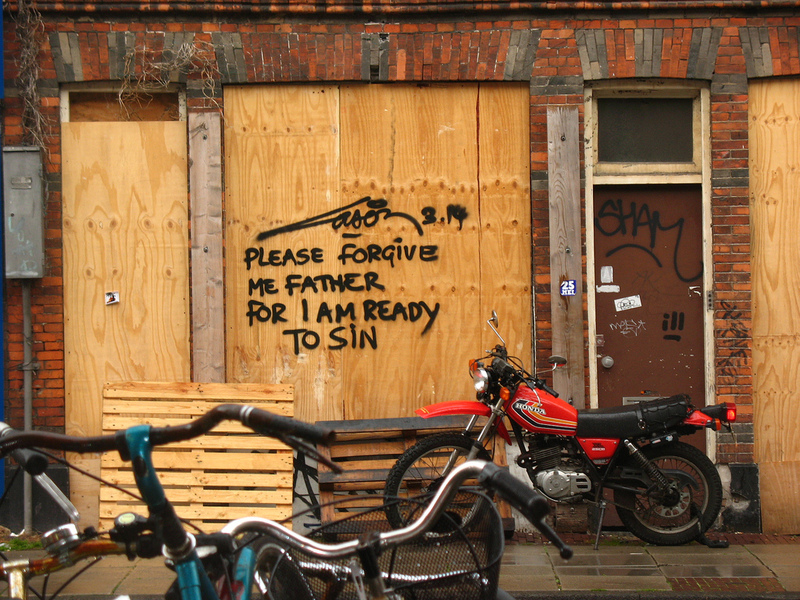 Laser 3.14 has been tagging Amsterdam’s sidewalks with poignant, cognisant poetry for over 15 years and is a leading figure within the international street art scene. The artist recently released a line of t-shirts that are emblazoned with his uniquely defiant messages which are now available from his website. 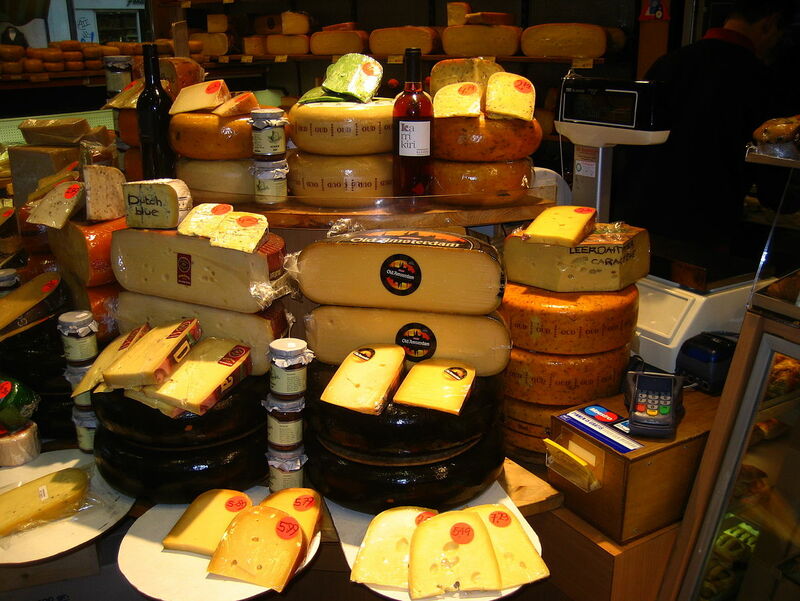 Oude Amsterdam Cheese is a luxury brand of gouda that has a sturdy, mature flavor which is somewhere between a traditional English cheddar and a hard parmesan. The cheese pairs beautifully with dark beers or red wine, making it perfect for Christmas nibbles. Rituals makes luxurious beauty and grooming products that are designed to refresh and rejuvenate. The brand has recently released a line of gift sets that contain four essential soaps. All of their products smell delightful and are based around traditional Eastern recipes. Hotel Droog has been selling this beautiful gas lamp since 2003, and it is has become one of their most popular interior design products. 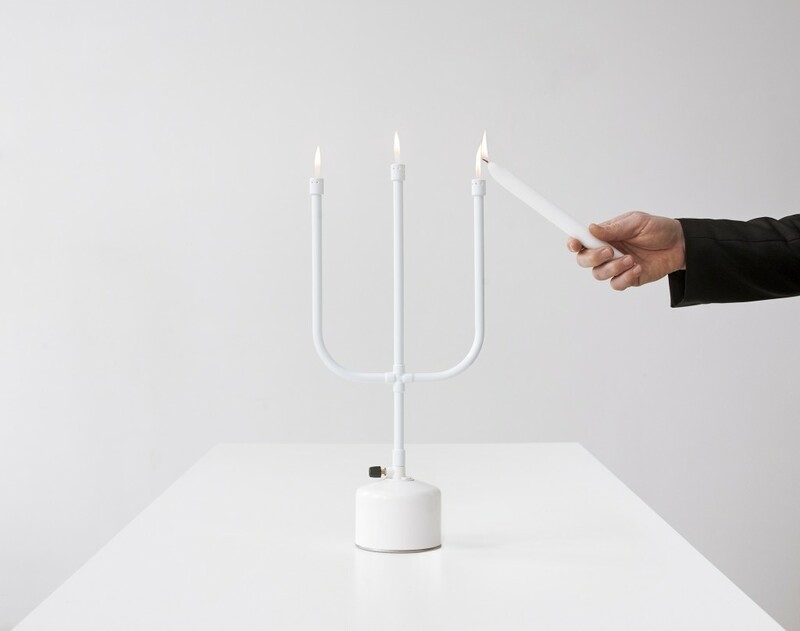 The lamp is designed to resemble a classic candlestick holder and its flames are powered by a replaceable gas tank located at the bottom of its trunk. 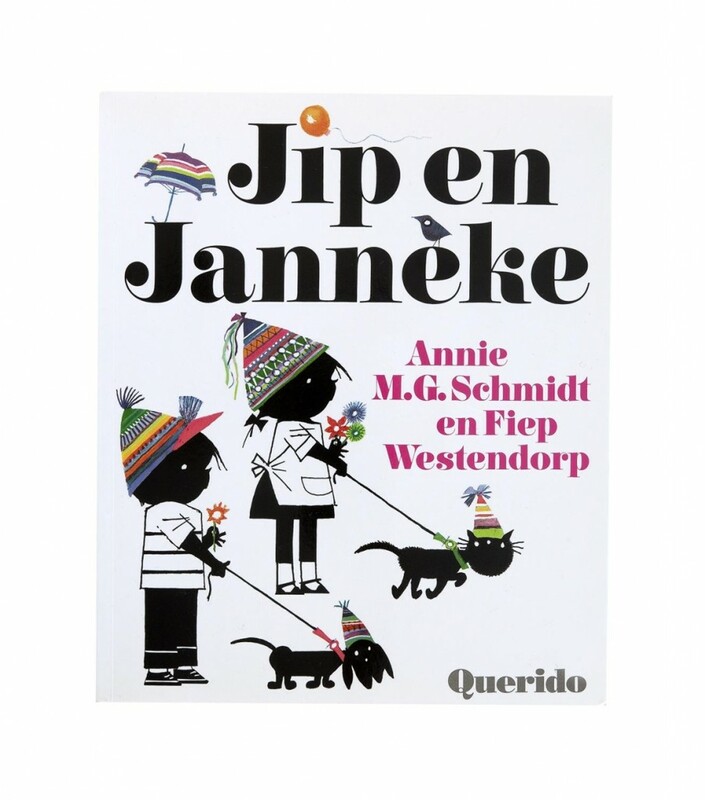 Jip en Janneke is a staple of Dutch literature and the cheery, young duo have appeared in hundreds of stories created by author Annie MG Schmidt and legendary illustrator Fiep Westendorp. The books are known for their simplified language, meaning that they are particularly popular among Dutch learners.